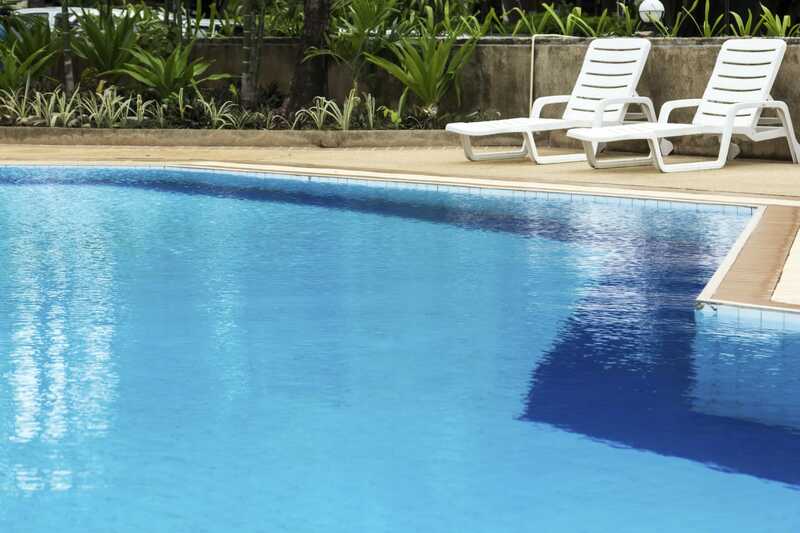 The main concern for swimming pool safety is keeping children safe. Adults should always supervise children at all times when they are in or near a pool. Summer temperatures are going to continue to rise in the next few months. The higher temperatures encourage many of us to go for a swim to enjoy the sun while cooling off. However, the CDC’s reports concluded that there was an average of 3,500 unintentional drownings annual in the United States. That is about ten deaths per day. The seriousness for drowning victims is the lack of oxygen for an extended period. Children age 1 to 4 account for the highest drowning rates, as of 2014, according to the CDC. The data found that most drownings involving children occurred at home swimming pools, where there wouldn’t be a lifeguard on duty. With children aged 1-14, swimming pool deaths are the second leading cause of an unintentional injury-related fatality, after car accidents. Alcohol consumption – the CDC found that over 70% of adolescents and adults consumed alcohol before water recreation. Alcohol can inhibit a person’s coordination, judgment, and balance. There are a couple of things that can help prevent drowning. If you have a child, it is extremely helpful to put them into a swimming program. Some programs are available for children as young as one-year-old. Adults who do not know how to swim should also make a point of learning, whether they live near water or not. Learning CPR won’t prevent someone from falling into a pool or lake but can help save lives after pulling them out. The use of life jackets, especially for boating, can prevent drowning for people of all ages.